Sengoku Masamune and DUNCAN Bassacuda available today! The body is made from Alumigo Hard (a Japanese aluminum alloy), and the rim is made from stainless steel weight. 3 regular colors and 3 special editions (UNKNOWN Edition, Anthony Rojas Art Edition, Janos Karancz Edition) available. Now available in gold. Get yours today! Sengoku – Nobunaga (REWIND Special Edition) instock! With a beautiful blue body, a stainless steel rim weight, and special artwork! we are proud to introduce new yo-yo brand from Japan, Sengoku! Nobunaga is Sengoku’s first model. REWIND limited edition will be available within a few days! 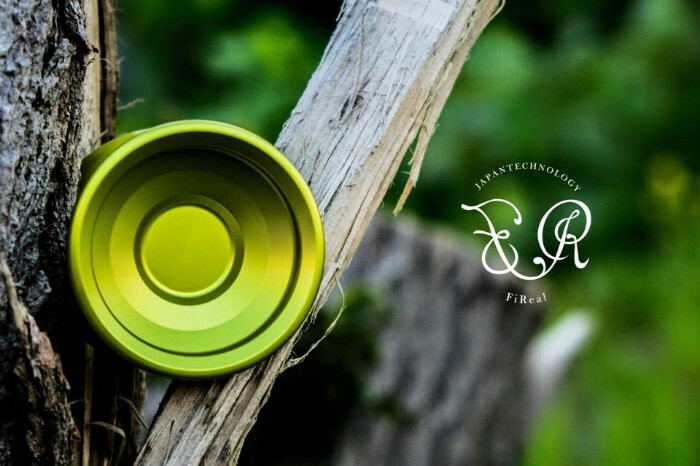 ← YoYoJoker – Vortex (New Color) and Customizable Yo-Yo Bag (Joker Edition) instock!